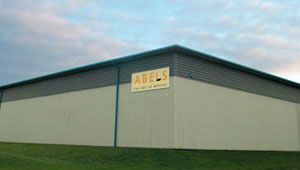 Abels offers comprehensive European shipping services. 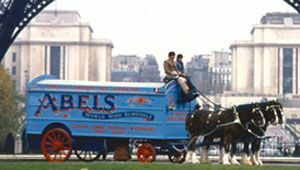 Its specially trained European shipping teams move families’ belongings all over the continent – from Norwich to Nice, Cambridge to Copenhagen, and London to Lisbon. 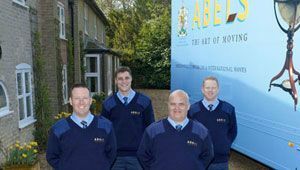 Our services are tailored to individual customers, with attention to detail and careful organisation by staff experienced in international shipping, exporting and removals. 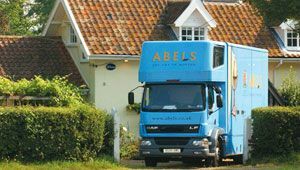 Our team take responsibility from packing to unpacking, so you are certain of a trouble free move into your new home. 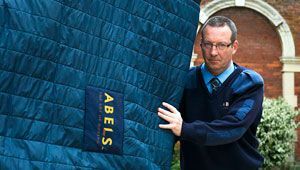 For the discerning home owner Abels provides a unique moving service, dedicated to giving you care beyond all expectations. 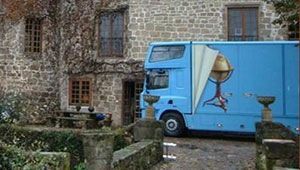 Whatever you are moving across Europe, and wherever you are moving to, you can be sure this will be a move you’ll remember for all the right reasons.